Eric Church has been busy shooting the video for his latest single Smoke A Little Smoke. So Eric is getting to live out some of his dreams as he tours and makes videos for his great country songs. Fans continue to love the music Eric is making. He is slowly building his star power and will eventually reach headliner status in the country world. As a modern day outlaw, Church is finding a unique path for himself in country music. He hasn’t followed the traditional path to find his success. He bucked the trend of getting on a big tour early (well, he was fired for playing too long) and chose to hit the small rock clubs instead. 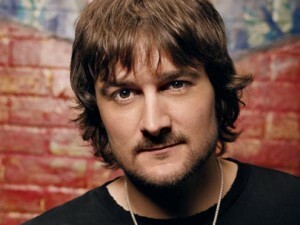 With a heavy set of rocking country tunes, Eric Church is well on his way to stardom. What do you think of his latest groovy country rock song?